The Club was founded in New Jersey by Jack Quigley, now retired Undersheriff of The Bergen County Sheriff's Department. Jack served as a platoon sergeant with the 11th Motor Transport Battalion, First Marine Division. 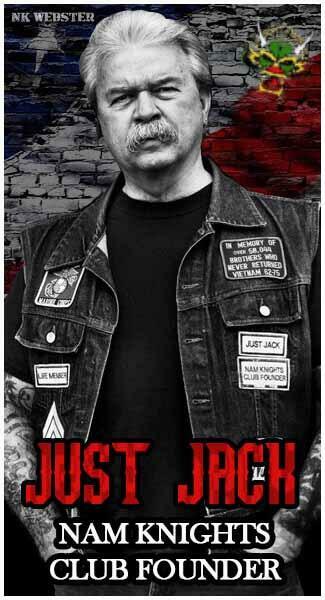 Today, the Nam Knights of America Motorcycle Club has grown to 72 chapters in sixteen states and two Canadian provinces, with hundreds of members made up of veterans of all eras as well as law enforcement personnel plus a few special and dedicated "patriots." 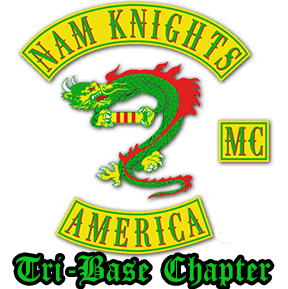 "The mission of the Nam Knights is to honor the memory of American Veterans and Police Officers who have lost their lives in the line of duty, to assist Veterans and Police Officers in their time of need, and to promote community awareness through sponsorship and participation in various community and fundraising events." "The Nam Knights Motorcycle Club continues to grow and thrive due to the extraordinary dedication of its members, their families and our benevolent supporters."